The European Consumer Centre Network (ECC-Net) is an EU-wide network co-funded by the European Commission and the Member States (in Ireland, this is the Competition and Consumer Protection Commission). 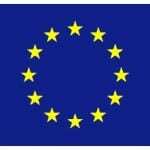 There is a European Consumer Centre in all 28 EU countries, as well as in Norway and Iceland, so you can get help and advice at home, for problems experienced abroad. ECC-Net offers a free and confidential service and helps to find solutions to cross-border shopping problems. ECC-Net can offer advice on your consumer rights, can contact a trader in another European country on your behalf and can direct you to a dispute resolution scheme or propose other solutions if required. If you live in Ireland and has a problem with a trader in another EU-country, you are welcome to contact ECC Ireland, via our contact us form. If you live in another EU country and has a problem with an Irish trader you need to contact the ECC office in your country. 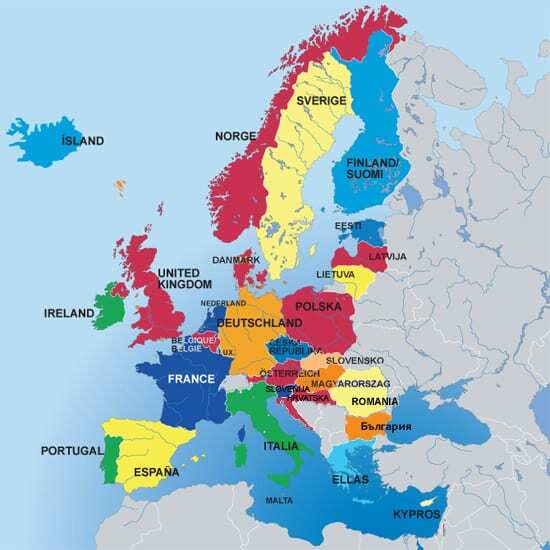 Below you will find a map of all the EU/EEA countries. Click on your country to go to your ECC-office. The European Consumer Centres Network (ECC-Net) is an EU-wide network co-funded by the European Commission and the Member States, in Ireland this is the Competition and Consumer Protection Commission. 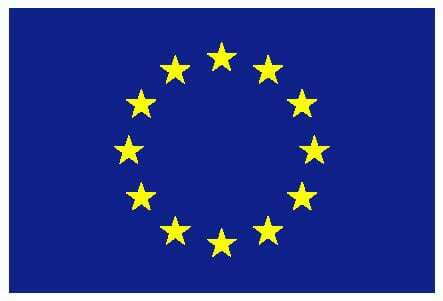 There is a European Consumer Centre in every EU country as well as in Norway and Iceland, so you can get help and advice at home, for problems experienced abroad.